We suggest that you arrive to the studio at least 10 mins prior to the class start time. Make sure you arrive with adequate time to prepare for class, park, change, use the restroom, and so on. Parents, for your children’s safety, please be available in the waiting room to receive students when dismissed from class. Please call the studio whenever you are delayed for class start time or pickup. How many classes should I attend each term? Attendance is taken at the beginning of each class. It is important to realise from the very beginning that attending every class is necessary. For the development of the entire class, all students must be present on a consistent basis, casual attendance does not result in improvement. MAPA cannot jeopardise its responsibilities to the rest of the class for one student. If a student misses too many lessons they may fall behind the rest of the class and may be asked not to perform in the end of year production. What happens if classes are missed? Please inform reception or your teacher as soon as you know you won’t be able to make the class. There is no refund for missed classes. Any classes missed can be made up by attending another class on the timetable. Please speak to our staff to arrange this. Can MAPA offer private lessons for my child? Yes. Private lessons are an excellent way to improve your child’s skills and confidence quickly in a one-on-one environment. The transition for new students joining the school and even current students who move up to a new level can often feel overwhelming as they adjust to new teachers, new classmates and new skills/exercises. If your child feels like they are the only one in the class that’s not ‘getting it’ then perhaps they just need some one-on-one time with their teacher to catch them up to the rest of the class. Alternatively, if your child is more than keeping up and wants to push themselves further by moving up to the next level, then private lessons can help to get them there. For private tuition rates please contact us​. Who teaches the classes and programs? 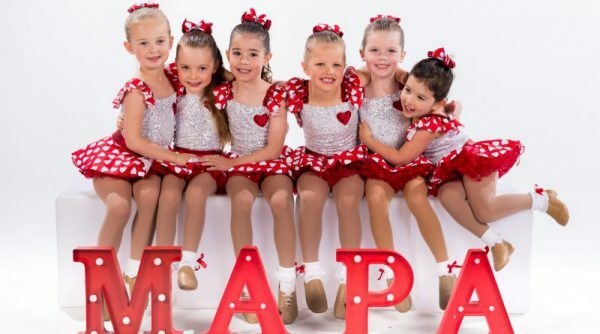 We have a variety of internationally recognised and exceptionally trained teachers at MAPA who are here to share lessons learnt and inspire the next generation. Find out more about ​our teachers here. What class level should my child be in? As a starting point MAPA uses age to determine appropriate placement of our students. However we don’t keep any students in a class that is clearly not to his or her level. Teachers will make recommendations so changes can be made during the first few weeks. Our goal is to group students at an ability that will suit their individual needs. Ages are based on a student’s age as at 1s​t​ January of the year they enrol in. How can I tell if my child is in the right class for their ability? 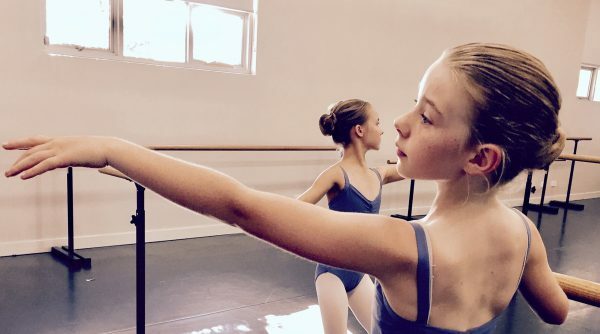 Any form of dance (Ballet, Tap, Hip Hop, Contemporary) is supposed to be challenging, therefore it’s important that students understand classes aren’t supposed to be easy and like anything in life, if they want to be good at something, they need to practice! If a class is too difficult and students are struggling to pick things up, they may start to lose confidence. Likewise, if it becomes too easy, they can feel bored and lose interest. Our teachers will do their best to assess how your child is coping in class. If your child appears to have any difficulties, we will contact you. You can also help us by simply asking your children questions such as, ‘how do you think you went?’ and ‘how did you feel in that class?’ If you get a sense that they may be under or over-challenged, then please let us know. With so many new students at the start of term it can sometimes be difficult for our teachers to assess everyone right away. Please call the studio as soon as you know your child will be away. There is no refund for missed classes. 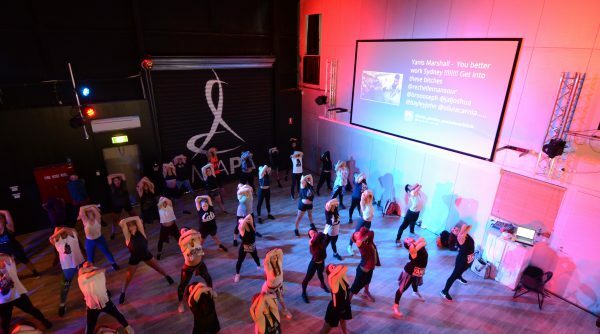 Any classes missed can be made up by attending another class on the timetable. Please speak to staff to arrange this. 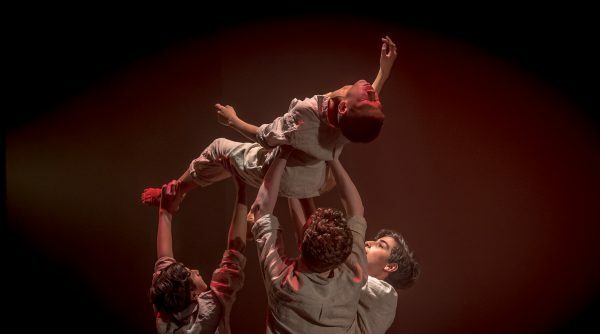 MAPA’s Elite Training Programs are designed for dancers with a serious commitment to dance training and those wishing for a potential career in the industry. Acceptance into Elite is by audition only. In this intensive training environment dancers will discover just what it takes to become an all-round versatile performer. Elite students train around 13-15 hours per week, depending on their age group. 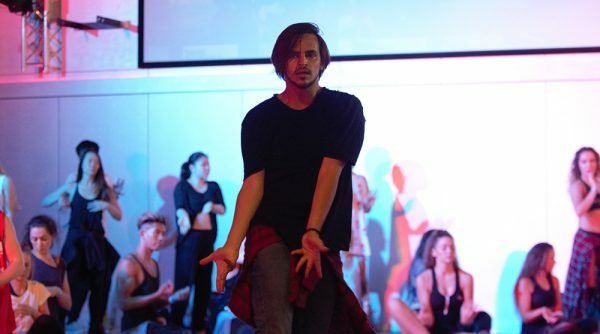 Elite students also receive 2 hour training workshops with guest choreographers on a weekly basis. 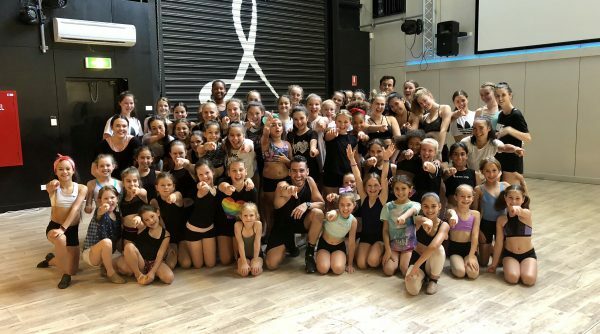 The structure of these workshops will change regularly throughout the year to focus on various elements such as technique, style, performance, strength, flexibility, improvisation and musicality. 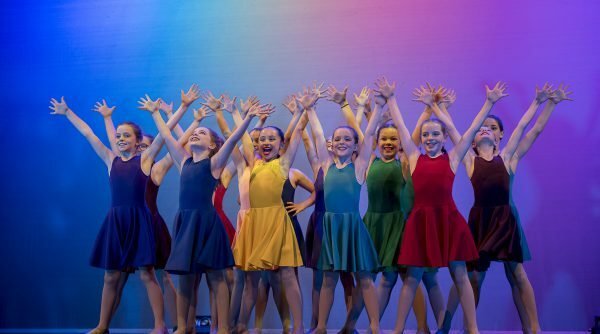 These elements will be taught through a variety of genres including Ballet, Jazz, Tap, Contemporary, Hip Hop, Musical Theatre, Acrobatics, Drama and Singing. If you are accepted into our Elite Training Program you will be trained by Australia’s leading professionals. You will also have the opportunity to work with international guest choreographers and teachers. To ensure maximum focus and progress of students we don’t allow parents inside the studios to observe classes. However, we have viewing windows into all our studios so parents can see observe from the waiting areas. Exceptions will be made in the beginning for very young children who may need some reassurance and encouragement from parents. What if I’m running late to drop off or pick up my child from class? What if my child leaves or loses something in the studio? All items left at the studio that are not claimed within 2 weeks will be donated to charity. Remember to check you have all of your belongings when leaving the studio. By the same token, also be sure you haven’t accidentally picked up any studio items or another person’s belongings. In particular, parents are urged to closely supervise their children to make sure that they leave with only their own items, especially as dance items tend to look similar. Put your name on all clothes, shoes and bags so that they can easily be returned to you if lost. A dress code/uniform does apply for all children enrolled at MAPA. Please CLICK HERE for details. Adults attending casual classes should simply wear something comfortable and easy to move in, for example, tracksuit pants, shorts or leggings and a t-shirt or singlet top. Can I sell my old dance shoes or buy second hand shoes? Absolutely! We know that new dance shoes are expensive so we encourage students to sell and purchase second hand shoes through the studio. There is an opportunity at our annual open day in January to sell your second hand shoes.Speak to reception to find out how we can help. We sell all our own uniforms except for new shoes at MAPA. To place an order, simply fill out the MAPA uniform order form​ and return it to reception in an envelope with your payment. If we don’t have what you need in stock, it will be ordered and distributed at your next class. We often have second hand shoes for sale, if you are interested please ask us at reception. Does MAPA have an end of year concert or a performance for students? Yes. We have an annual concert in October each year for our Minis, Juniors and Seniors, which are the most memorable days of the year for our students. Dates and information will be provided to the students during the course of the year. We also have an Elite Showcase for all our Elite students. Yes. We are delighted to announce that in 2018, MAPA will be offering students the opportunity to undertake RAD exams and assessments. Our RAD-based syllabus and program will be suitable for all students from 5 years and up. Our diverse, experienced and highly qualified teaching staff will focus on delivering programs that enhance the creativity and musicality of our students. 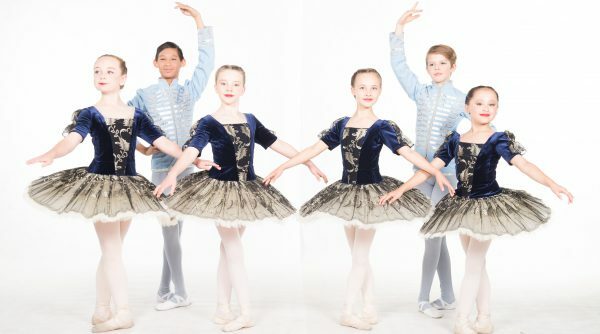 Royal Academy of Dance (R.A.D.) was founded in 1920 in London, England. 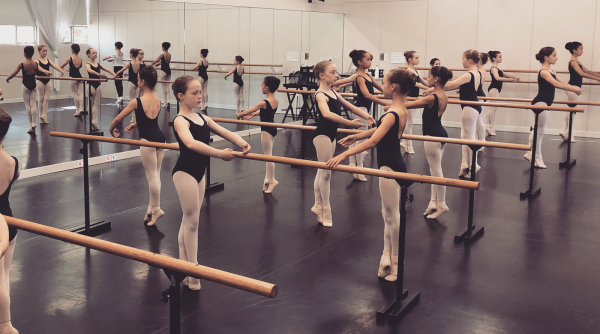 It established a system of examining and accrediting ballet teachers, who then teach a carefully devised, structured, and progressive syllabus to their students. RAD exams and assessments, are internationally recognised and accredited, and will provide students a further opportunity to focus their learning and achieve set goals. How do I get to MAPA by public transport? There are two train stations nearby. Spotswood is a 5 minute walk (400 metres) and Newport is a 10 minute walk (950 metres) from both MAPA campuses. There is plenty of street parking in the area. Please check all signs and obey parking restrictions. Where is the waiting area? And can parents use this to wait? The waiting area is located just past the foyer. Please note that the waiting area is made available for the convenience of our students and their families. This area is used for waiting, reading, snacking, chatting, watching videos and doing homework (and for the little ones, playing with toys brought from home). Only bring water or tightly covered drinks, and dry non-peanut snacks into the space! You’re welcome to enjoy our books and magazines. Please return them to the shelves when you are finished to keep the space neat and tidy. Please respect the activities of others and any classes in session while in the waiting area. Parents can observe their child in the studio from the waiting area. What is MAPA’s Code of Behaviour? Students are expected to conduct themselves in a manner that is respectful, courteous, honest, and supportive. Students should never make comparisons to each other or speak negatively about a fellow dancer or teacher. Attitudes that are disrespectful, uncooperative, or aggressively competitive are not tolerated at MAPA. Any parent or student exhibiting these attitudes will be asked to leave. 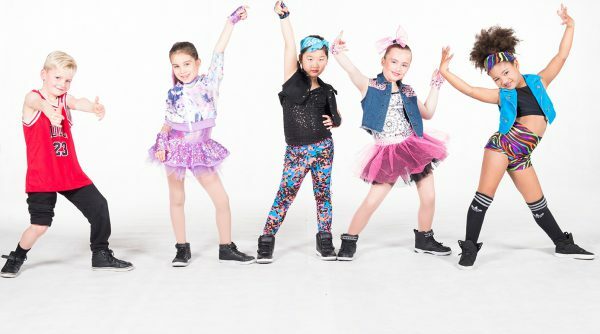 Dance class is educational and fun, however, an important part of class work is developing an attitude of discipline and respect for teachers and fellow students. We trust that following our classroom etiquette will provide an environment where classes at MAPA will be a pleasure for all. Further information on our Code of Behaviour can be found in the student handbook. Where can I learn about MAPA? Does MAPA have an environmental policy? Yes we are committed to keeping a healthy studio environment. From our facilities offered to the food available and cleaning products used, we aim to provide a safe, chemical free environment. Please get in touch to find out more. We offer Cash, Eftpos, Mastercard, Visa, Direct Debit or Bank Transfer. What is the Fee Policy at MAPA? All fees are non-refundable. If exceptional circumstances apply (that is, prolonged illness/injury, moving interstate, and so on) a refund may be issued at MAPA’s discretion. Requests for refunds must be made in writing to ​accounts​@mapa.com.au​. MAPA has a strict fee policy that all students enrolling for 2019 must provide their direct debit details (either bank account or credit card). These details will be kept secure through Ezidebit. You can still choose to pay your invoice by cash, eftpos or bank transfer. However, any invoices not paid by the due date will be automatically direct debited from your select bank account or credit card.